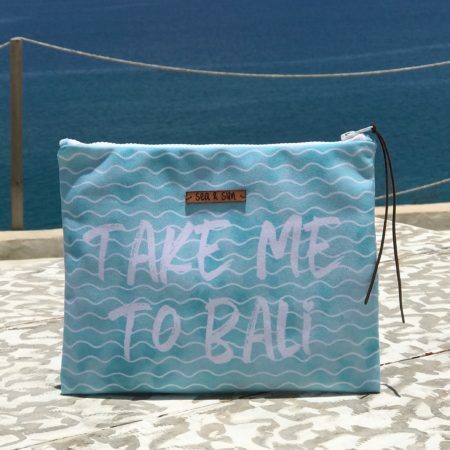 Our SEA & SUN bags have been designed with a special water repellent canvas fabric outside and a waterproof lining to be the ultimate summer companion. Easy to carry, stylish and versatile, you can bring it everywhere from sunrise to sunset! 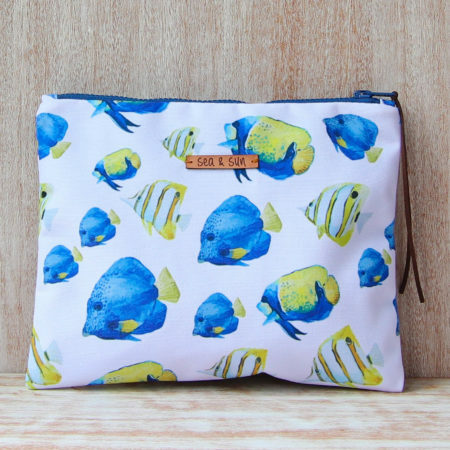 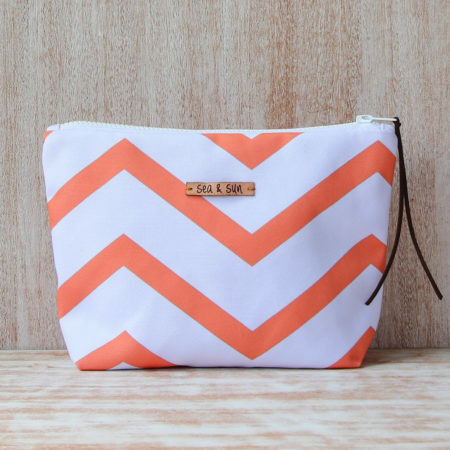 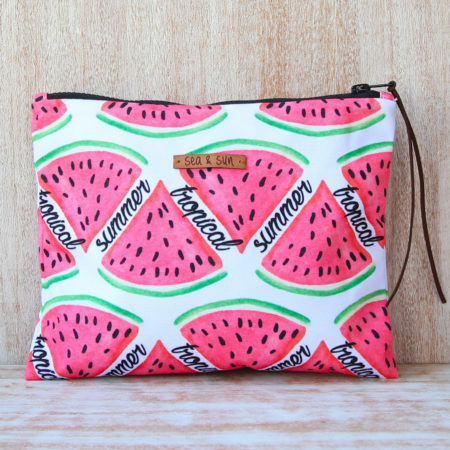 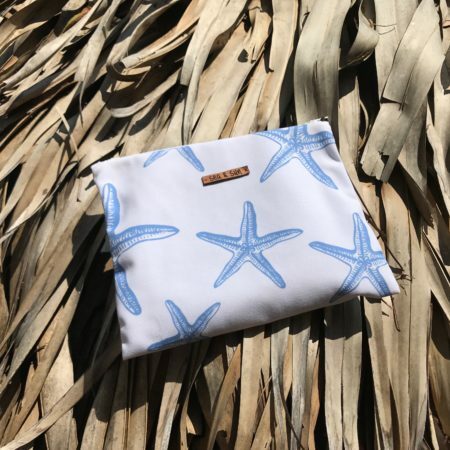 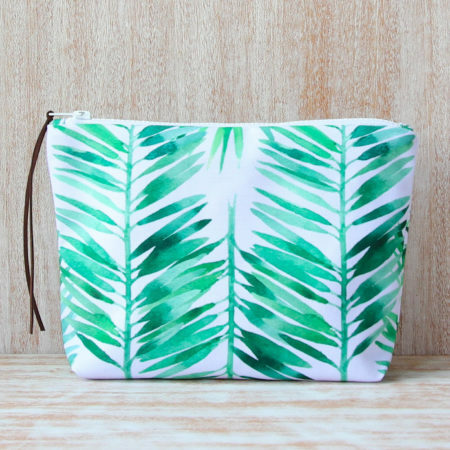 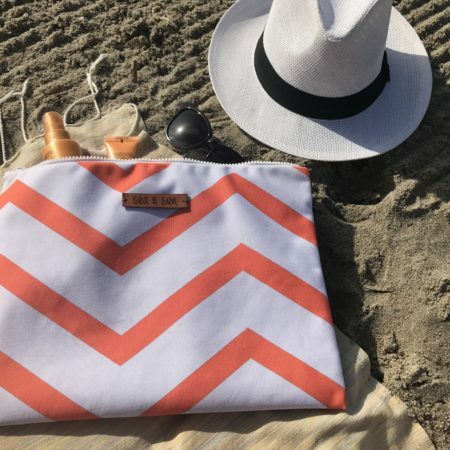 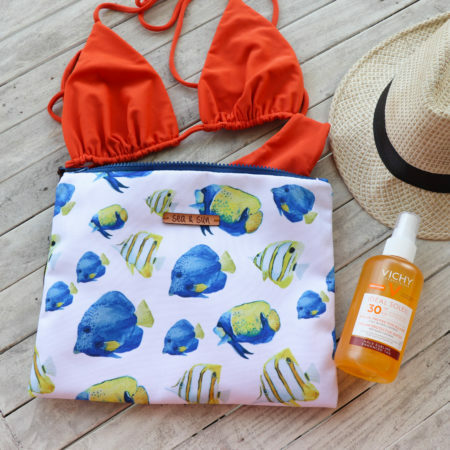 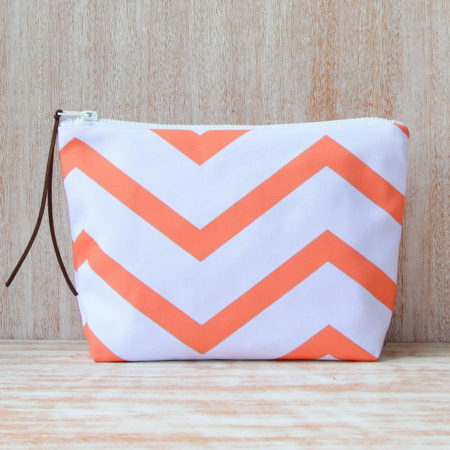 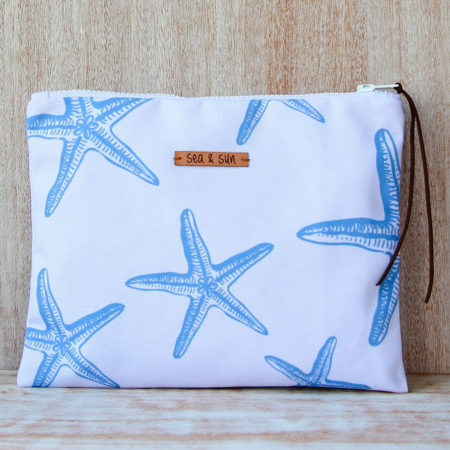 Use it as a travel bag, beach bag, make up pouch or even as an evening clutch… You can hide in it your wet swimwear, soiled clothes and every little thing a girl needs to bring everywhere with her. 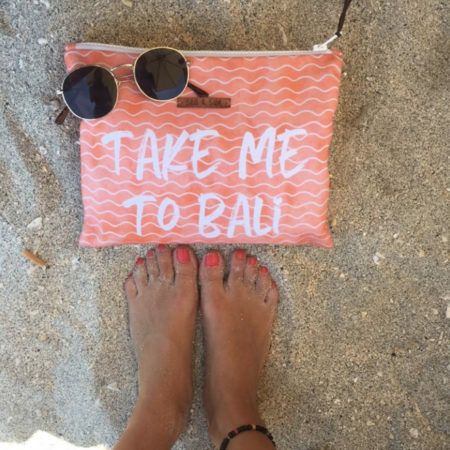 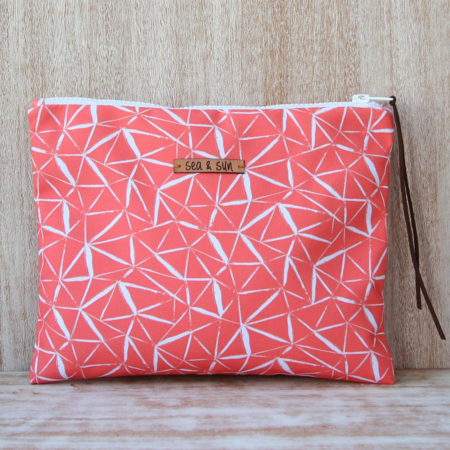 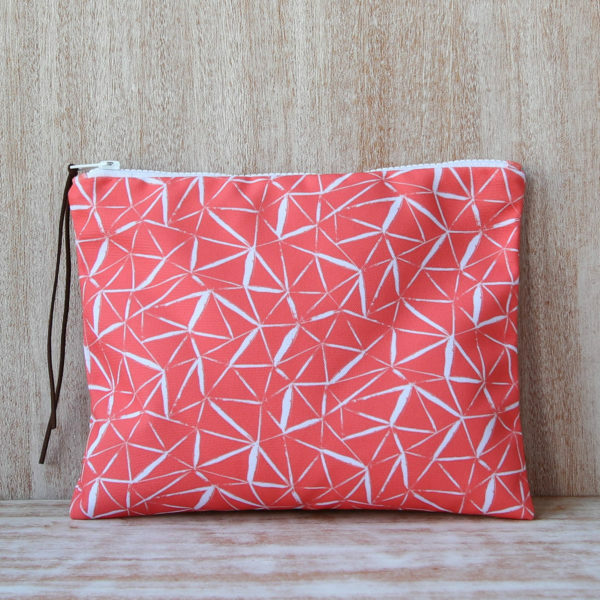 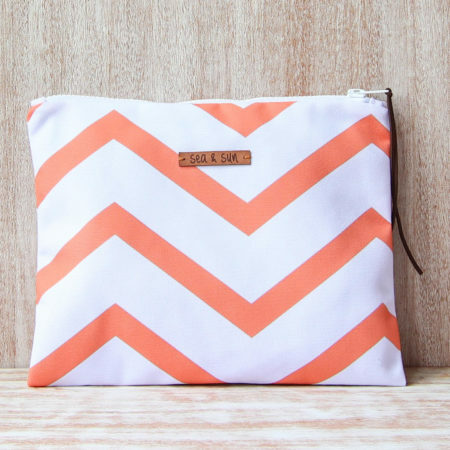 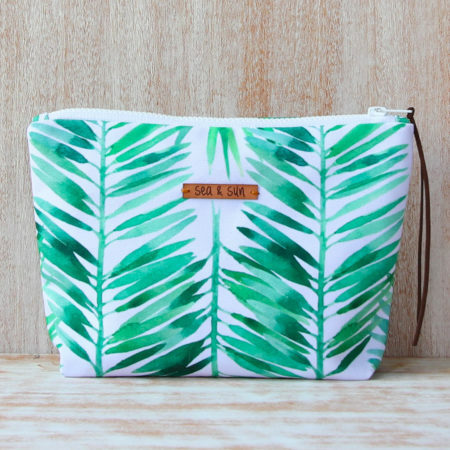 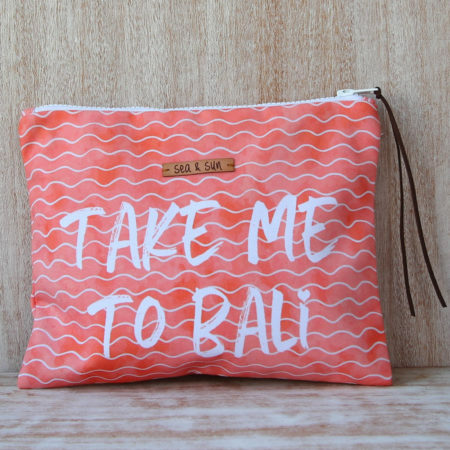 All our SEA&SUN WET BAGS are handmade with love in Bali. 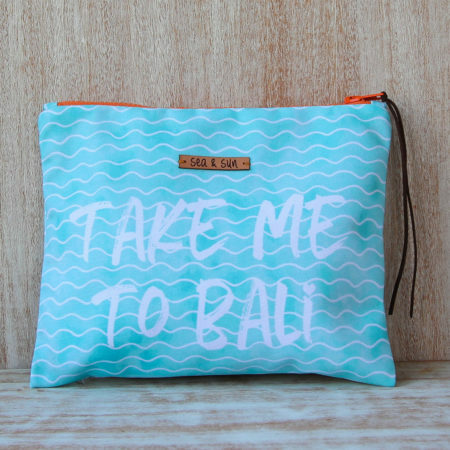 PUT EVERYTHING INSIDE, BRING IT EVERYWHERE! 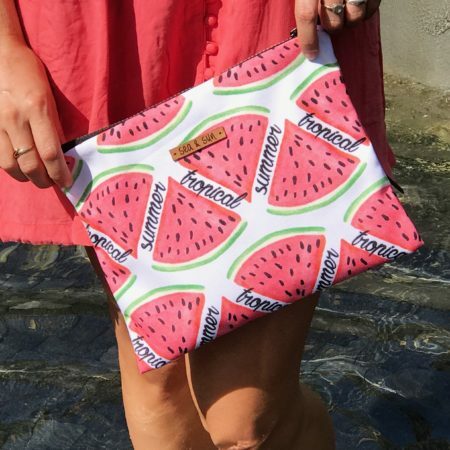 WHAT IS A WET BAG ?